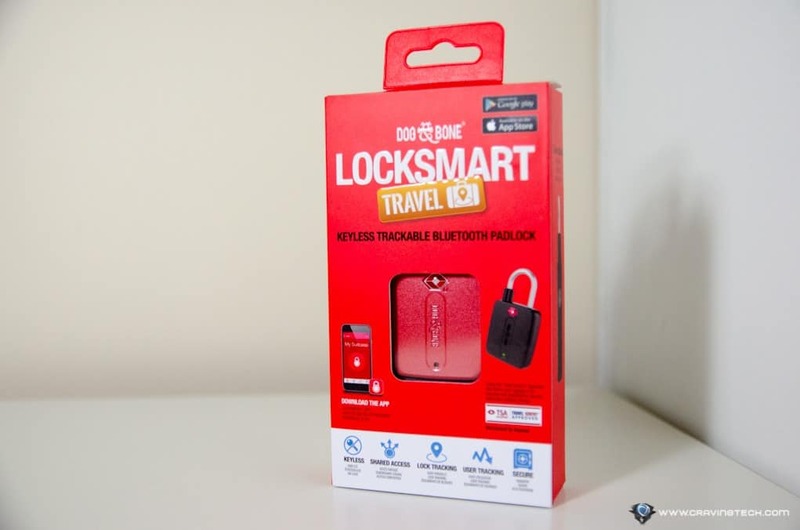 Dog & Bone LockSmart Travel Review – I have 2 types of padlocks at the moment to lock/secure my luggage when I travel: a traditional one with a key and a padlock with combination. You probably use one of these too to lock your luggage. Hence, comes the usual problems. 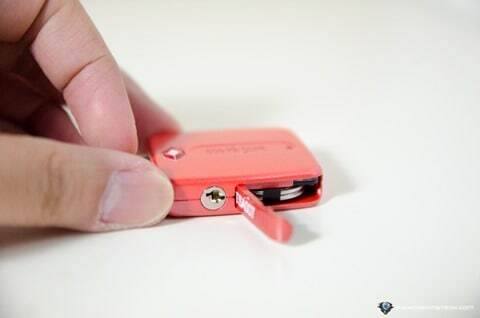 The key is usually so tiny that you can just misplace it somewhere, often among other things inside your bag pockets. If you are using a combination padlock, there’s a slight chance of forgetting the combination numbers or worse, can’t be bothered to change the default lock combinations. 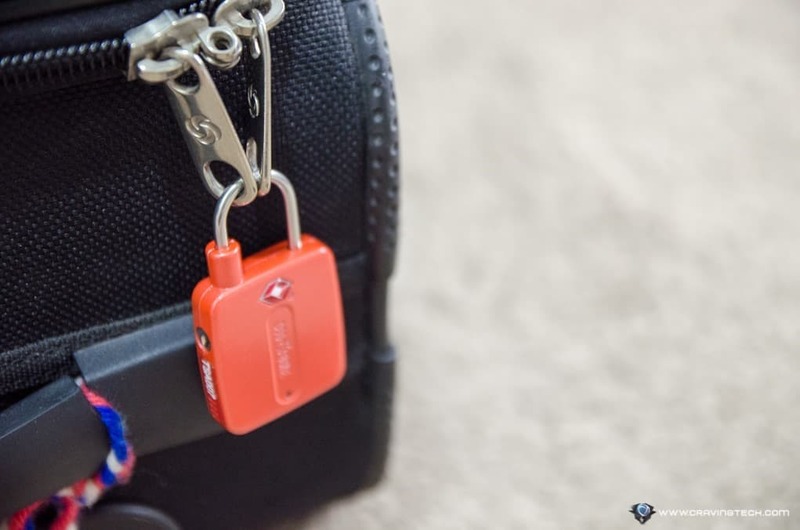 Dog & Bone LockSmart Travel Keyless Bluetooth Padlock dares to be different and introduces a new way to lock and unlock your luggage padlock. No key, no combinations. The LockSmart Travel can be locked and opened with your mobile device – which is always with you at all times. It’s not just convenient, but more secure and offers flexibilities. You do need to download and install the LockSmart app to be able to use it. 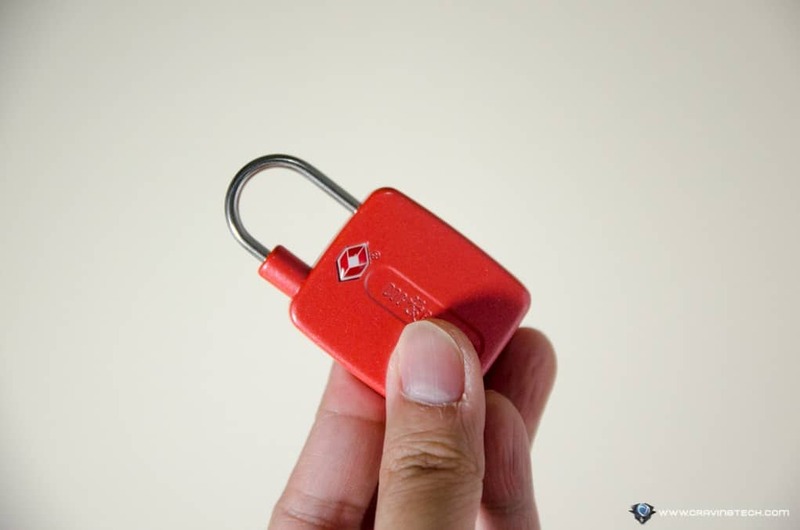 The setup is fairly simple (over Bluetooth) and you’ll get your smart padlock running in no time. 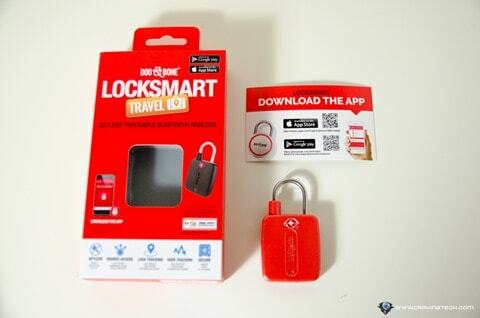 LockSmart Travel can be locked/unlocked through the app. You can choose whether to just tap it to unlock, or adds another security layer with passcode, or using TouchID. You can also give access to multiple users which are useful for sharing the lock with your loved ones. Or if you need someone to unlock your padlock while you are away. There is an option to specify how many times can the user unlock it (i.e giving a one-time-only access is possible) and you can see who locks/unlocks it from the app. 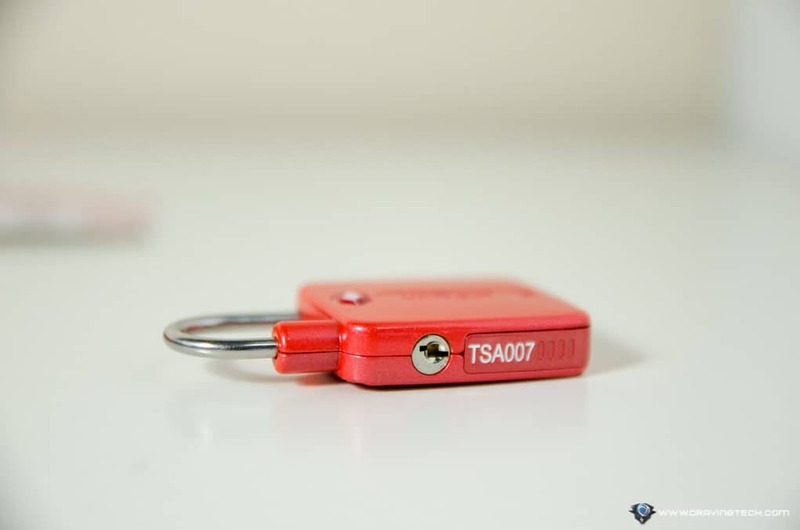 In a sense, this luggage lock can also be used to secure a small money box (like petty cash in the office). All is cool and dandy, but what if you run out of battery? Wait, there’s a battery, you ask? Well, smart padlocks (and any other smart-things) require power to run so you unfortunately do need to change the padlock’s battery every now and then (it runs on 2x CR2016 coin batteries). 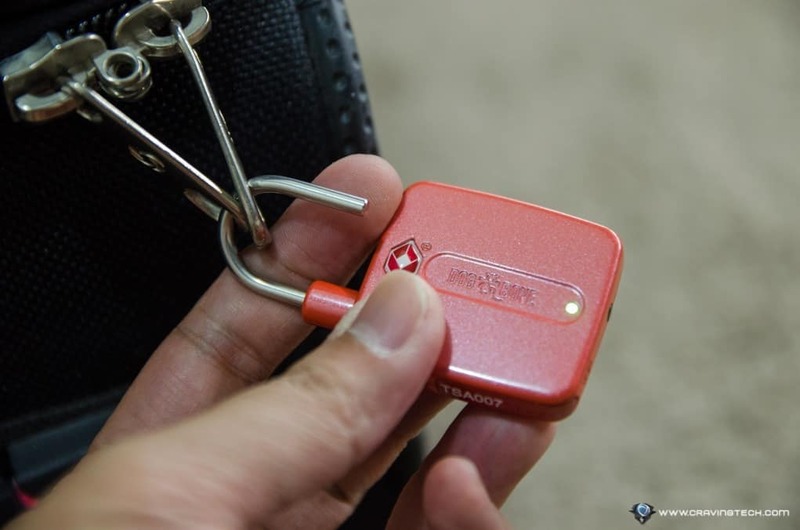 I wish that it has a microUSB rechargeable built-in battery, however, like the Dog & Bone LockSmart Mini Bluetooth padlock (its bigger brother). It sounds a bit troublesome having to replace batteries every now and then, especially if they are running out when you have an unexpected travel plan such as for emergencies. It’s unclear how long will the batteries last but you will be notified when the battery on the LockSmart Travel is low. You can also see how much juice they have on the app, but they fluctuate every now and then. So it’s always handy to have some spare ones lying around, just in case. 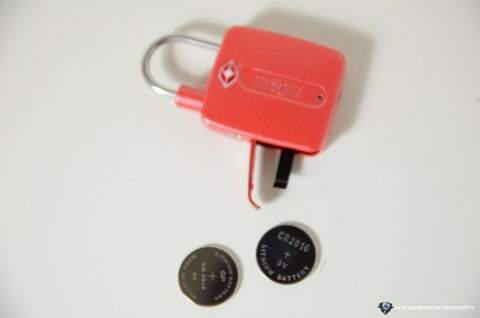 The padlock can be set to automatically powered down within seconds, which does help to further prolong the battery life. How secure is Dog & Bone LockSmart Travel Keyless Bluetooth Padlock compared to a padlock to a keyed or combination? Keys can fall into the wrong hands and combinations can be guessed. However, they need to steal your smartphone to be able to unlock the LockSmart Travel. Not only that, they also have to go through your phone’s security code or use a fingerprint scan before they can open your luggage. 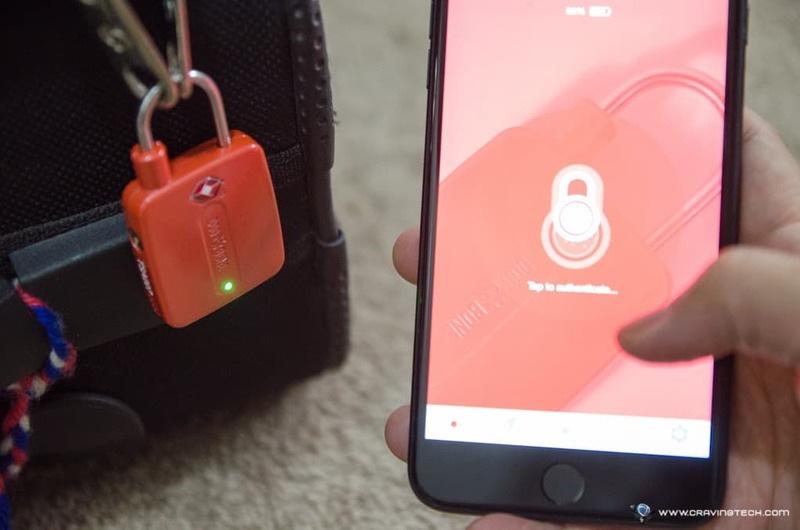 According to Dog & Bone, the lock is secured with a “Secure 128-bit advanced encryption – the highest Bluetooth security standard, plus 256-bit cloud generated private key for added security”. Assuming you don’t use a “12345” or something bad, you should be okay. Should you lose your phone (or have your phone stored inside your locked luggage – oops), you can use another phone to log in to your Dog & Bone account (download the app if the new phone doesn’t have it) and unlock the LockSmart Travel from there. Just a word of caution: if you choose the unlocking method with aniPhone TouchID and your other phone happens to be an Android phone (I tested with the new OPPO R9s and iPhone 7 Plus), you will not be able to unlock it. You can opt for 4-digit combinations but then again, why bother if you already have a combination padlock? 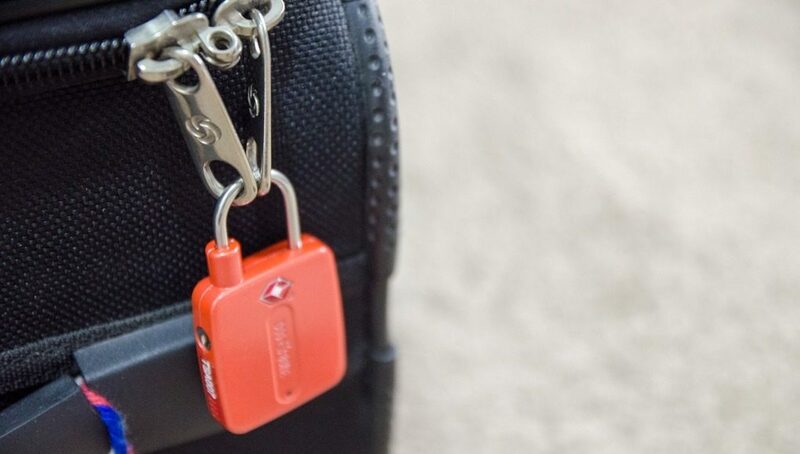 Dog & Bone LockSmart Travel is a smart padlock that is lockable/unlockable with a smartphone. It is secure, but more importantly, very convenient to use. 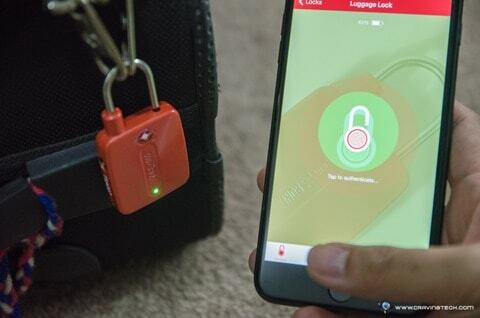 Rather than having to hid a tiny key away somewhere else or try to remember your 4-digit magic codes, the LockSmart Travel makes it easy and cool to lock/unlock your luggage with just your fingerprint. It’s probably not for everyone, considering there are batteries to consider but if you don’t mind that, the LockSmart Travel might just be for you.